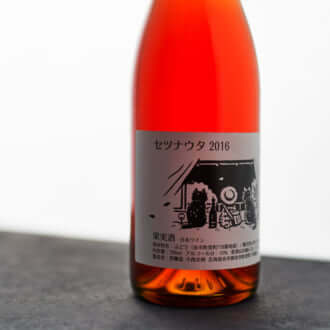 If you ask him why his grapes are sorted grain by grain, Hirotake Ooka has a tendency to respond by saying : ‘You can’t make a good mash with rotten potatoes’. His production is thus guided by this aphorism, which also happens to be an aphorism we might do well to apply to all kinds of domains, but here we’re talking about viticulture. After arriving in France in 1997, the recent graduate decided to set off to conquer the world of natural wine. 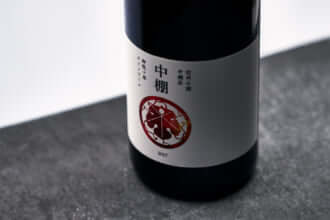 He cut his teeth with wine-lovers such as Thierry Allemand (who also worked with Kenjiro Kagami, another of the Japanese giants of natural wine), then a decade later he moved to the Domaine de la Grande Colline in the Ardèche where he cultivated the land with patience, serenity and passion. 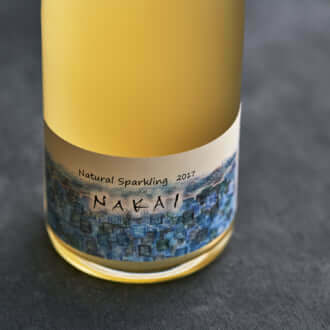 Now considered as one of the leaders in the French natural wine world, Ooka is seeking to cultivate a vineyard in his native Japan. A Prophet might not be honoured in his own country, but if anyone can rewrite the proverb, it’s Hirotake Ooka.